Oak trees grow from acorns and at present we are in the 32nd Dail (Irish Parliament) since the founding of the First Dail on the 21st of January 1919. When the First Dail was founded, the British authorities refused to recognize it, even though it had the clear will of the majority of the people of Ireland behind it. In my talk I will outline the events that lead from 1916 to the founding of an Irish Parliament, set up by the elected representatives from Ireland which has survived in a continuous line since that date. Of the 105 members elected for Ireland in that election, 73 were elected for the Sinn Fein Party, but only 27 managed to make the first meeting of the First Dail. This was because 32 of the members were in prison including, Eamon de Valera, Arthur Griffith, William T. Cosgrave and Countess Markievicz. My talk will trace the foundation of the Dail, how it went to work, the founding of government departments, the setting up of a parallel administration in Ireland to the British administration, the setting up of a parallel justice system and the launching of a national loan. It will also focus on the visit by Eamon de Valera, who was on the run at the time having escaped from prison, to America in the 19191-1920 period. There, he campaigned for recognition in America of the new Irish State and sold bonds to raise money for the struggle. The bond drive raised over $5m. The highlights of this trip will be outlined, as will the subsequent developments in Ireland leading to the truce of 1921. Finally, I will also focus on the Rochester connection as Eamon de Valera's mother was living there at that time. 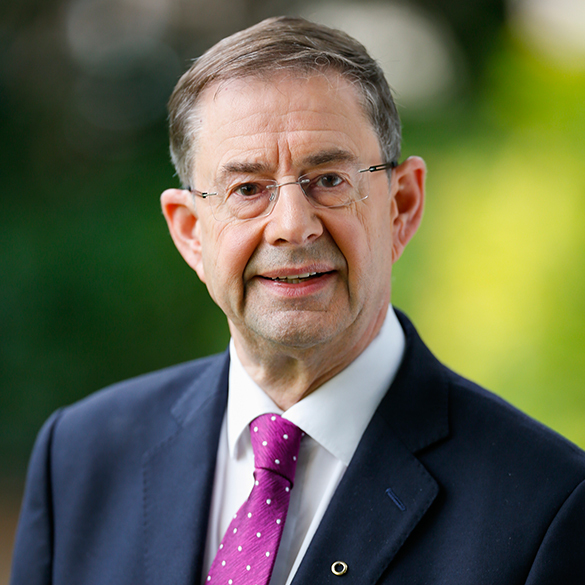 Eamon O Cuiv is an Irish politician and has been a Member of the Irish Parliament (Oireachtas) since 1989, representing the constituency of Galway West. During that time he has held many positions in Government, including Minister of Community, Rural and Gaeltacht Affairs, Minister of Social Protection, Minister of Defense, Minister of the Environment, Heritage and Local Government, as well as being a Minister of State previously, in the Department of Agriculture, Food and the Marine. Eamon O Cuiv has been very involved in the development of many schemes for the promotion of rural and community development. He also has a deep and abiding interest in the Irish language and Ireland's off­-shore Islands. For the last 30 years he has been deeply engaged with all sides of the political spectrum in Northern Ireland and is passionately committed to the process of reconciliation there and the bringing of Irish people of all different political persuasions closer together by dialogue and friendship. Before entering politics, Eamon O Cuiv worked as the Manager of a Community Co-operative that was involved in the development of local businesses in manufacturing, services and language development in the Gaeltacht area, in which he lives. Eamon O Cuiv is a graduate of University College Dublin and has a science degree. He is married to Aine (Ni Choincheannain). His great-grandmother, Catherine Wheelwright (de Valera) was the mother of the Irish patriot Eamon de Valera, who went to live in Rochester, NY, after she married Charles Wheelwright following the death of her first husband, Vivion de Valera. She spent many years living there and is buried in Rochester’s Holy Sepulchre Cemetery.